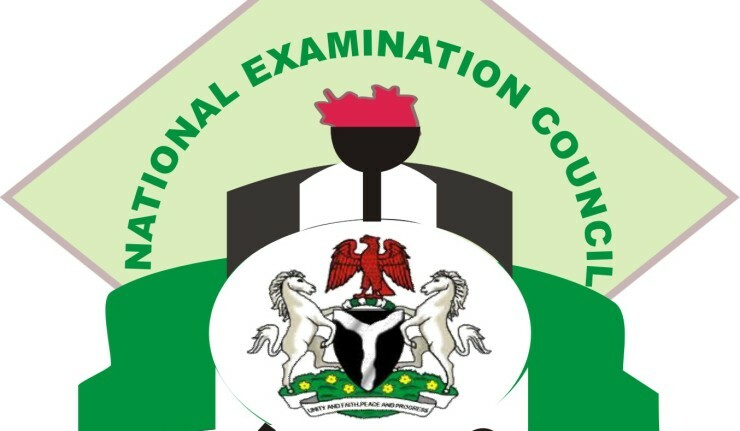 This is to inform the general public that the National Examination Council of Nigeria NECO has published the 2017 June/July Senior Certificate Examination SSCE Examination Time-Table and it will commence on 25th May-25th July, 2017. VI. BLIND CANDIDATES MUST MAKE USE OF NECO SUPPLIED OBR CUSTOMISED BRAILLE SHEET FOR THE EXAMINATION.